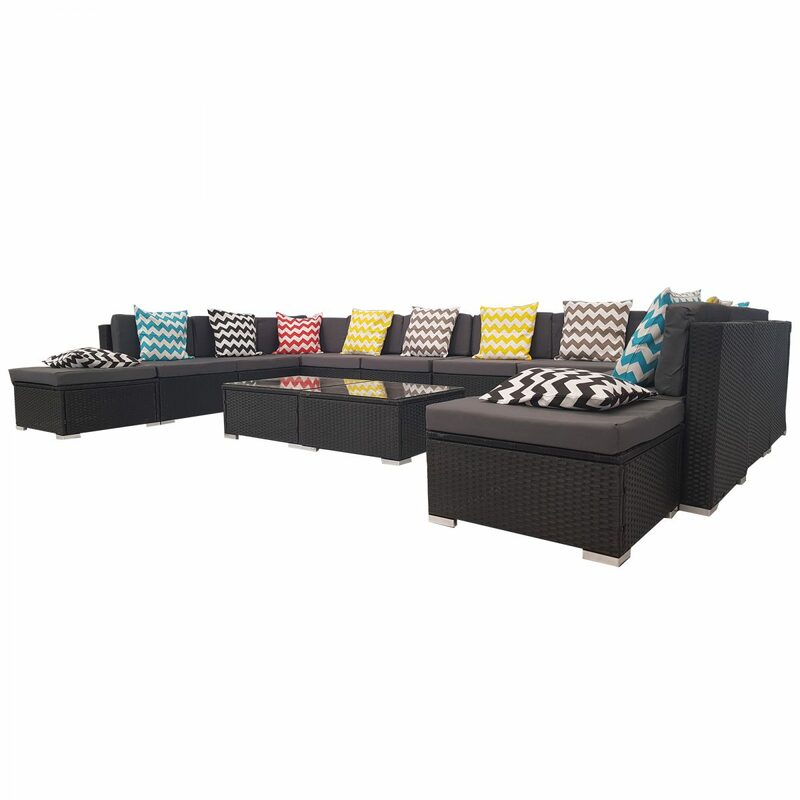 Enjoying the outdoors come easy with our wide range of Outdoor Furniture Sets. 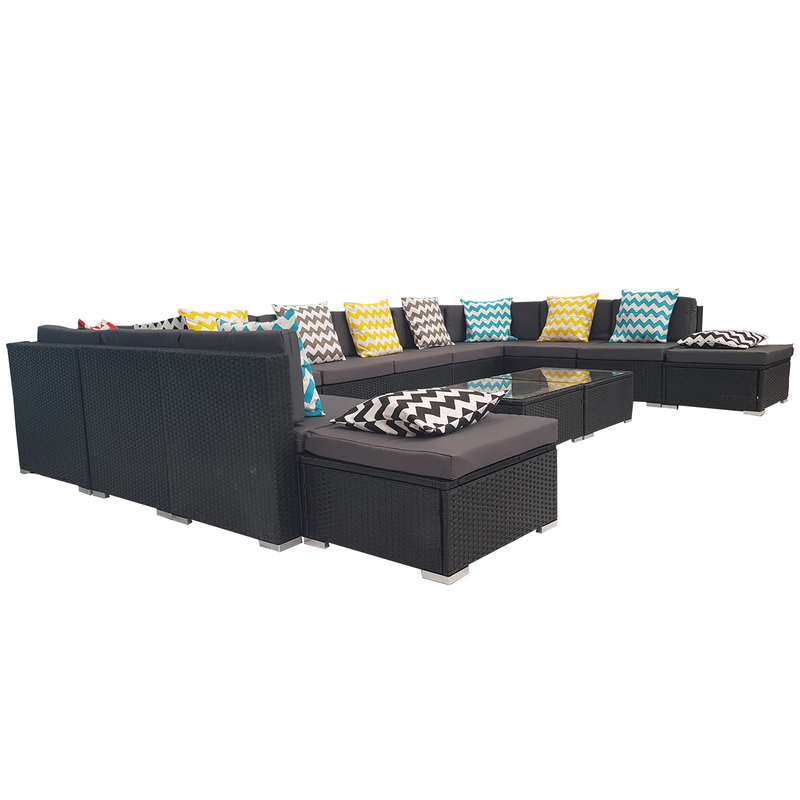 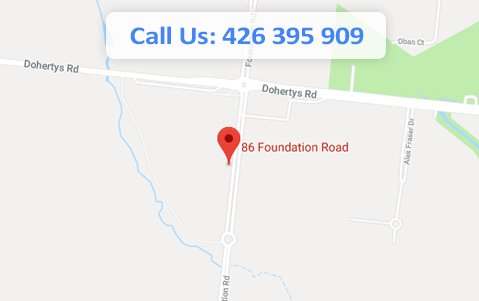 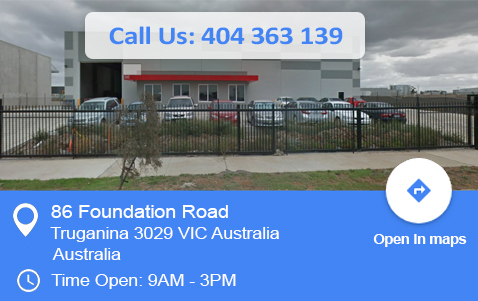 There will always be a permutation to suit your preference and space requirements. 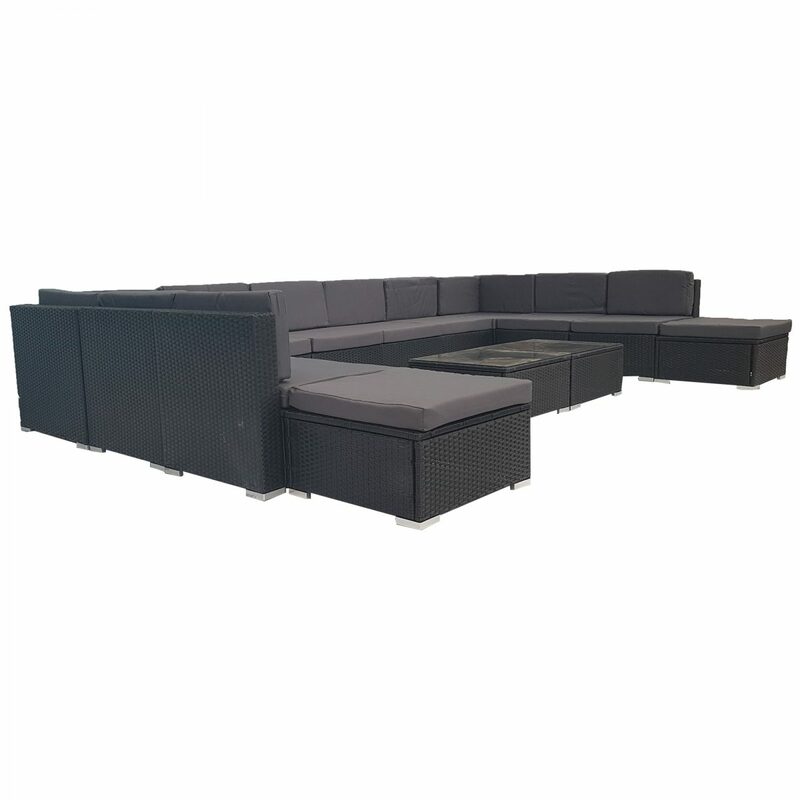 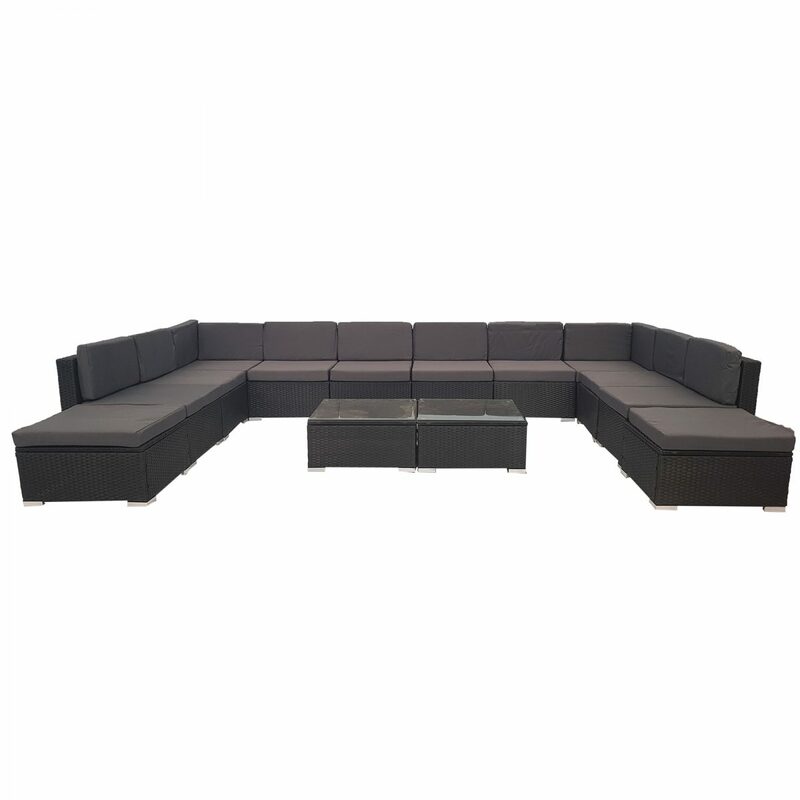 Our outdoor sets promise luxurious and spacious comfort matched with long-term durability and robust use in any weather condition. 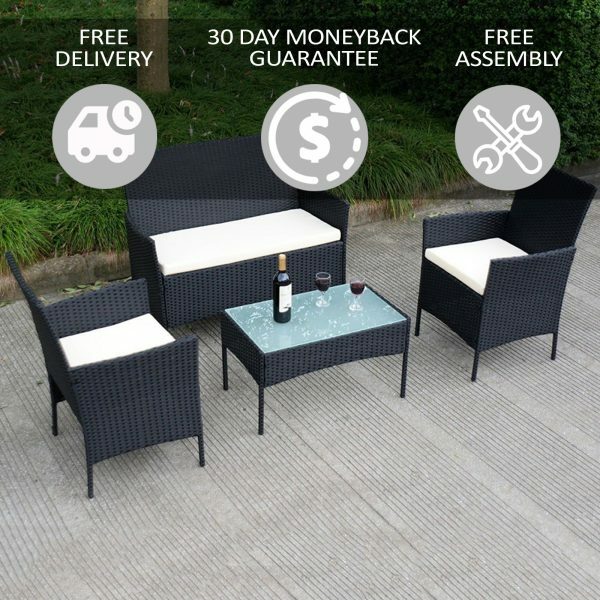 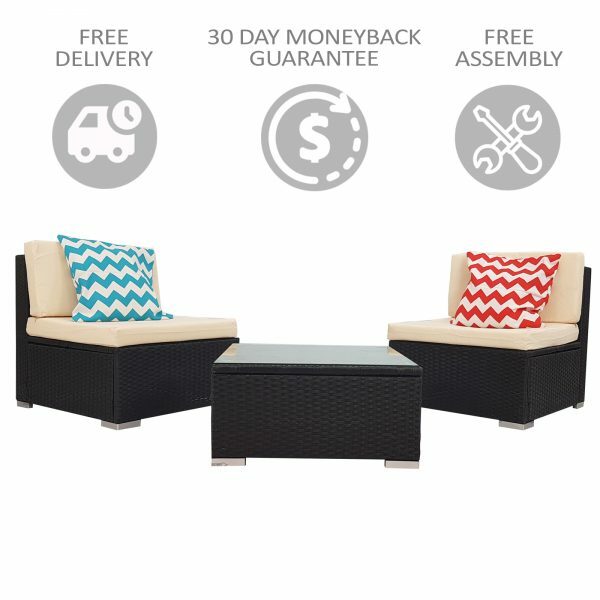 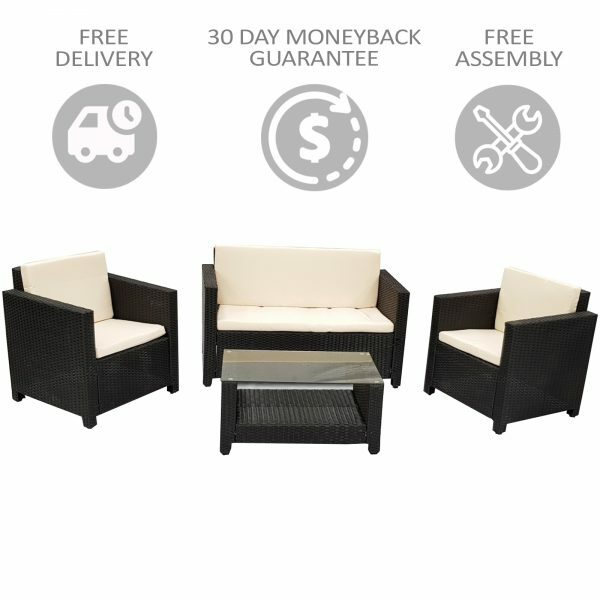 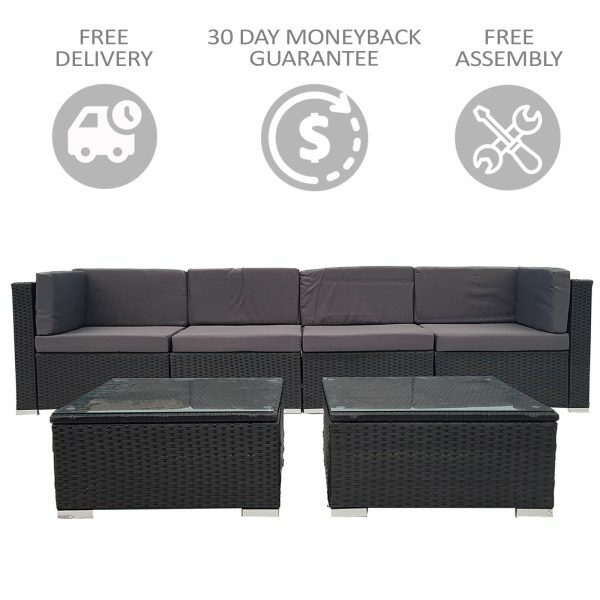 With its UV-resistant PE wicker handiwork and heavy-duty aluminium frame, the stylish outdoor sets are made to last. 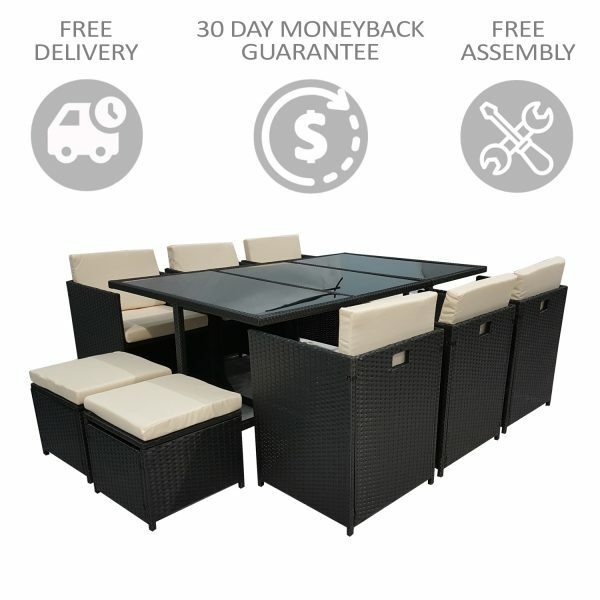 The table also comes with a 5mm thick tempered glass top for safety. 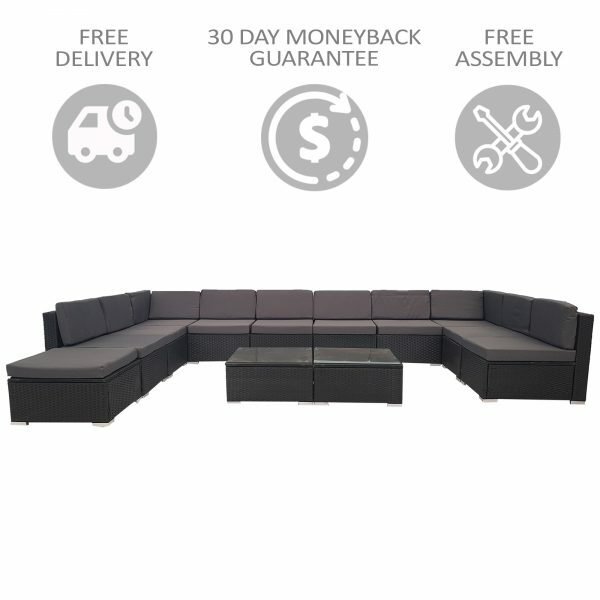 Not least, the seat covers can be removed for washing. 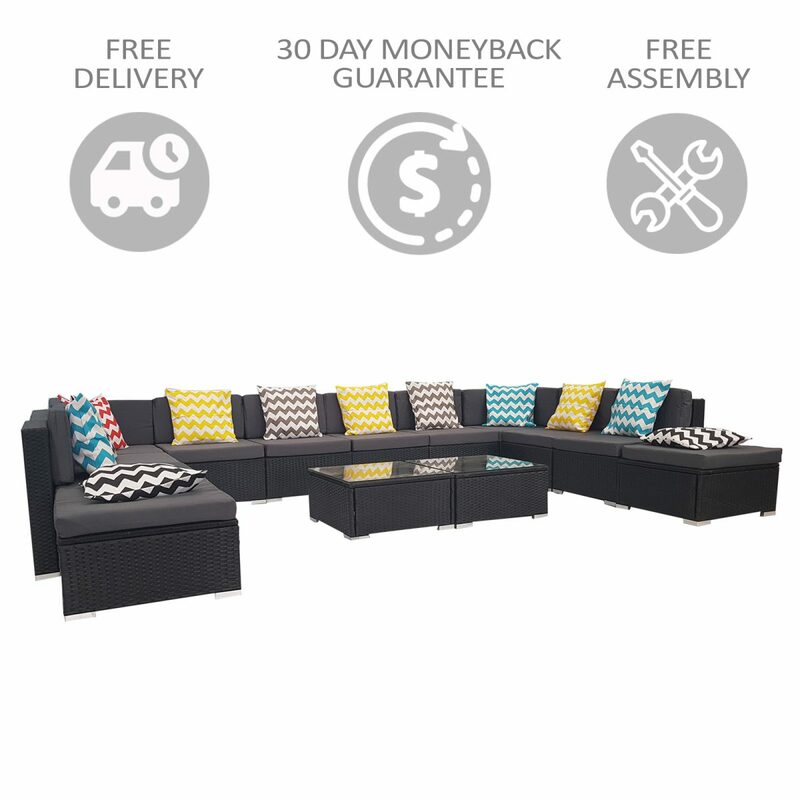 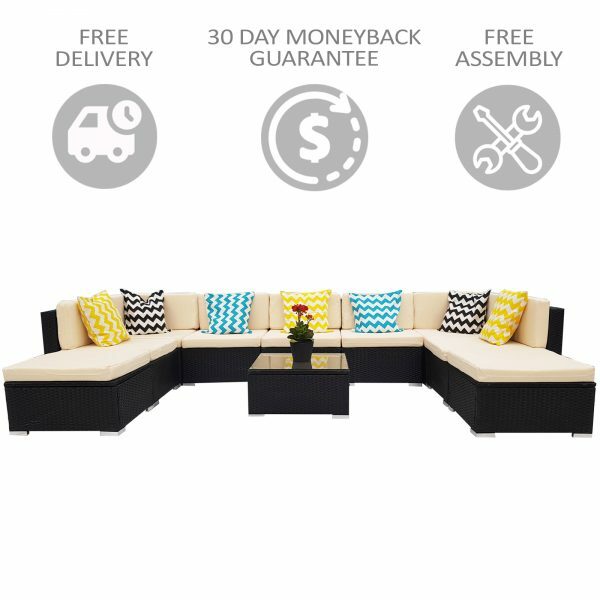 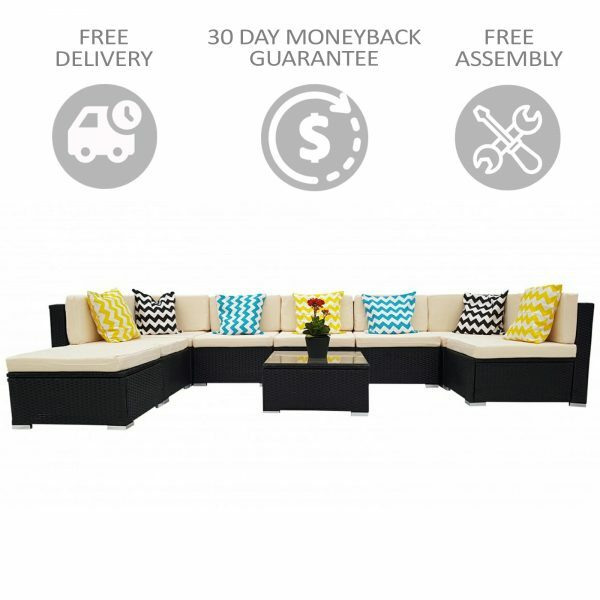 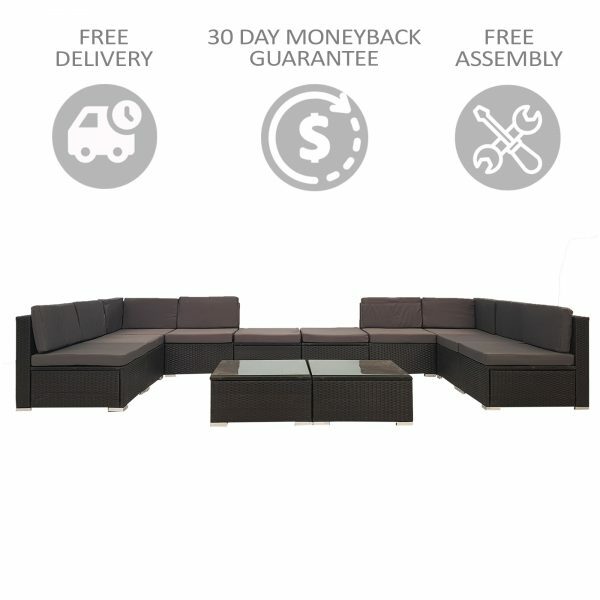 14Pc= 2x Coffee Table + 2x Corner Sofa + 8x Armless Sofa + 2x Ottoman.